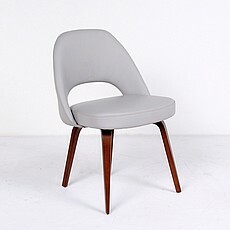 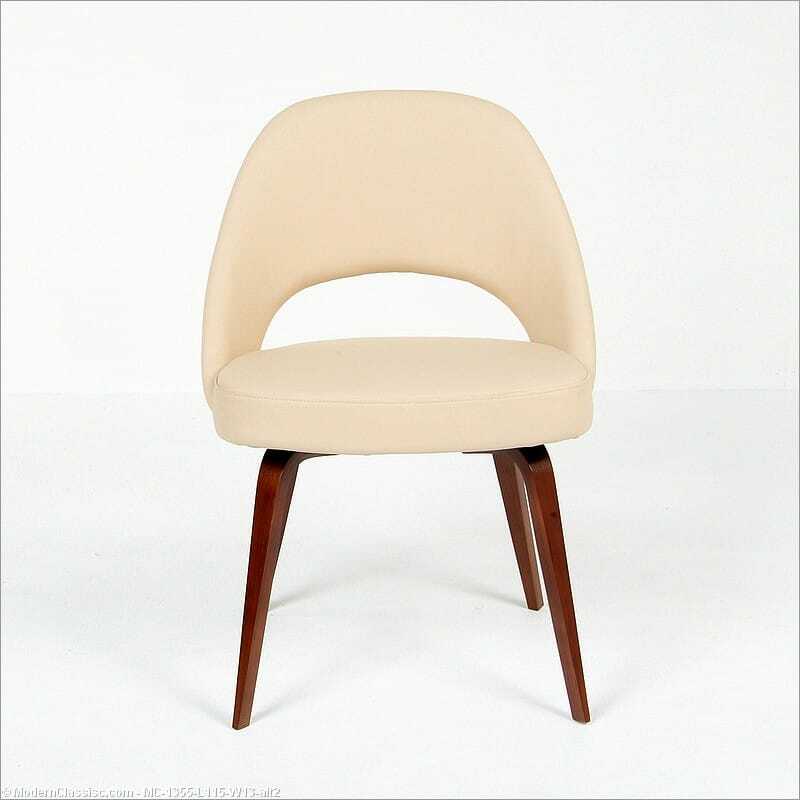 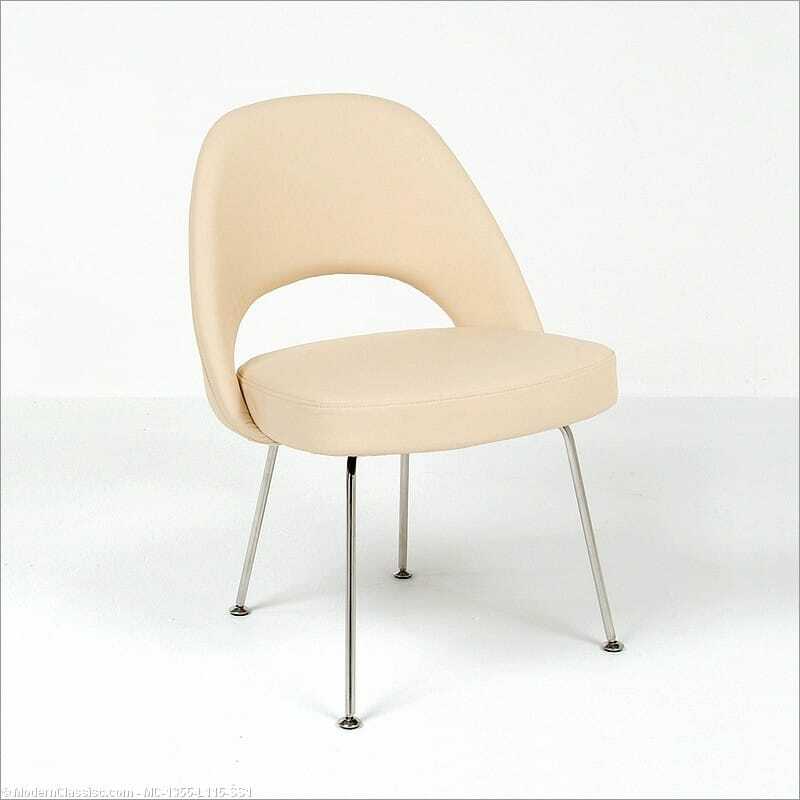 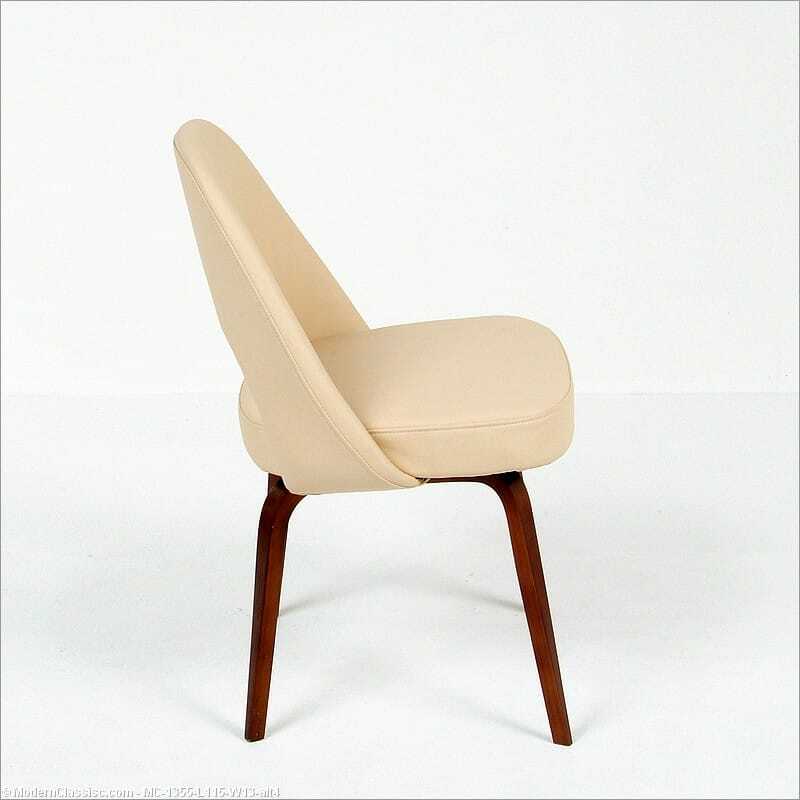 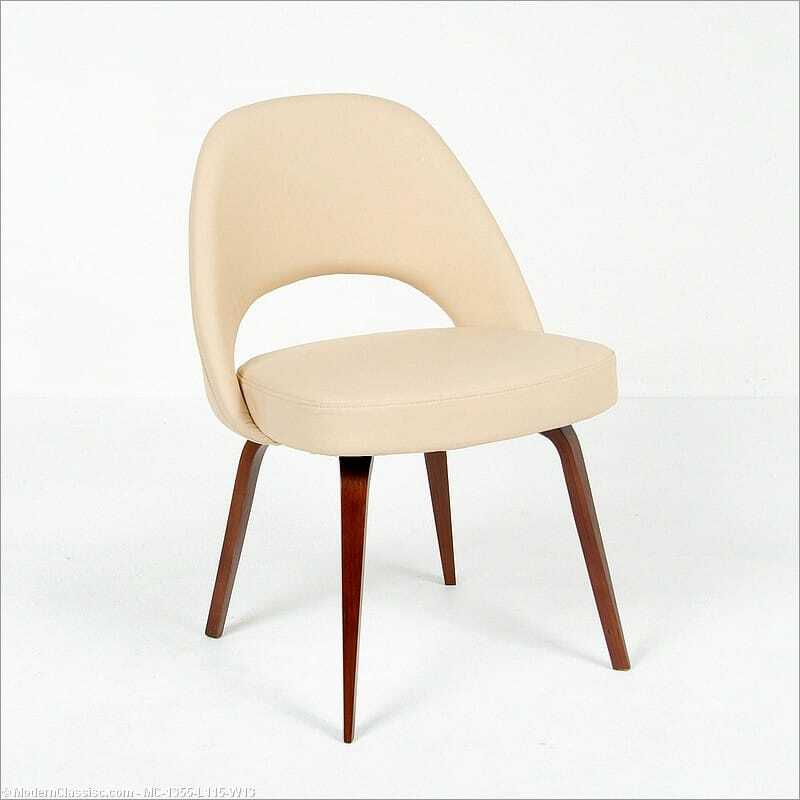 Our Saarinen Style M72 Executive Side Chair is inspired by a side chair designed and introduced in 1948 by Eero Saarinen as the second chair of his iconic Model 70 Series of chairs. 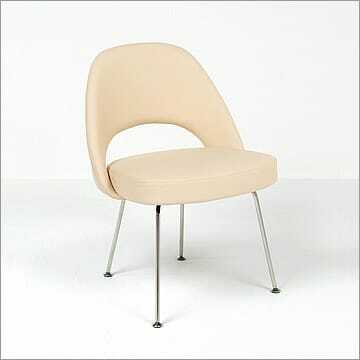 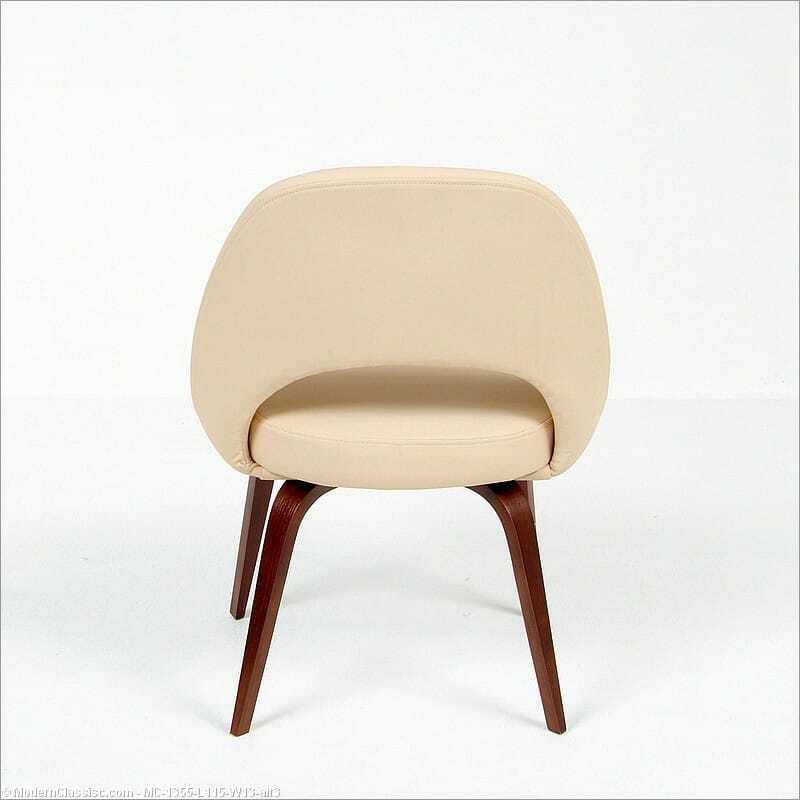 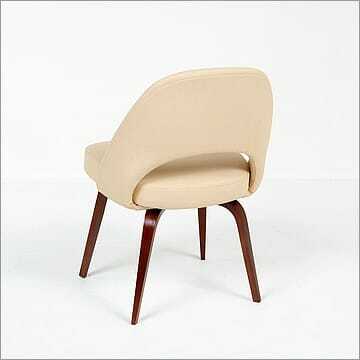 Because of its production simplicity, the Model 72 Side Chair was conceived as a chair for large volume projects. But its refined form also makes it a good fit for any settling with a more residential feel.